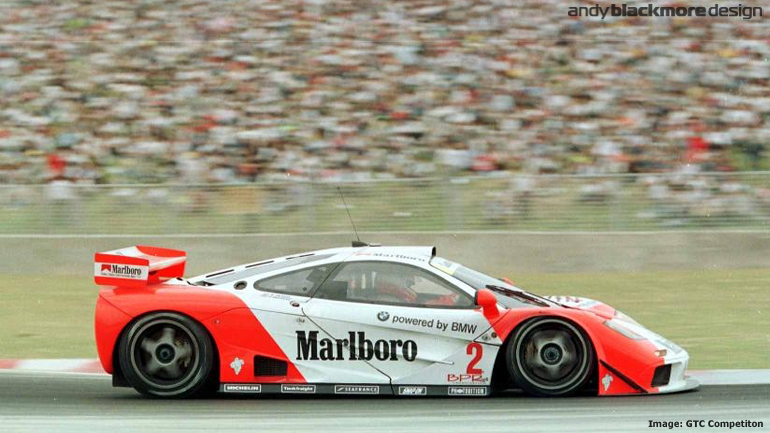 I worked for TAG McLaren from 1995-1999 and worked for all the divisions of the company including McLaren Cars and it was a great experience. 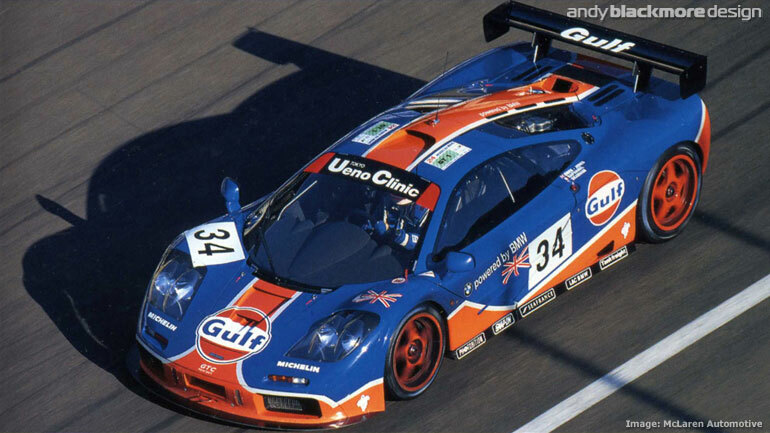 I was head hunted by McLaren after I designed the Gulf GTC and West Competition Liveries at the end of 1994. 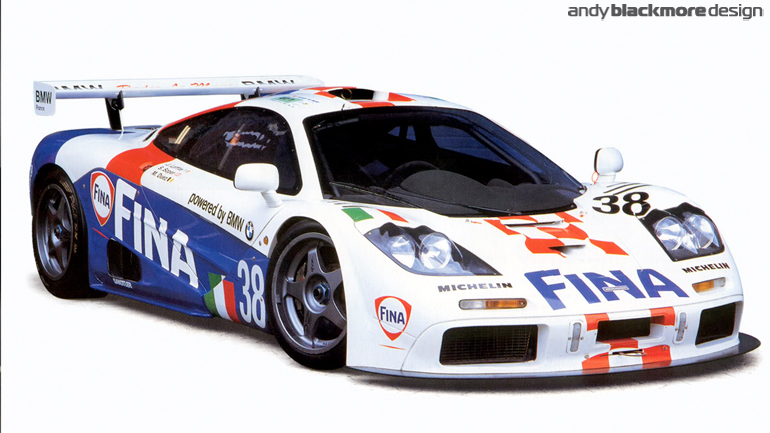 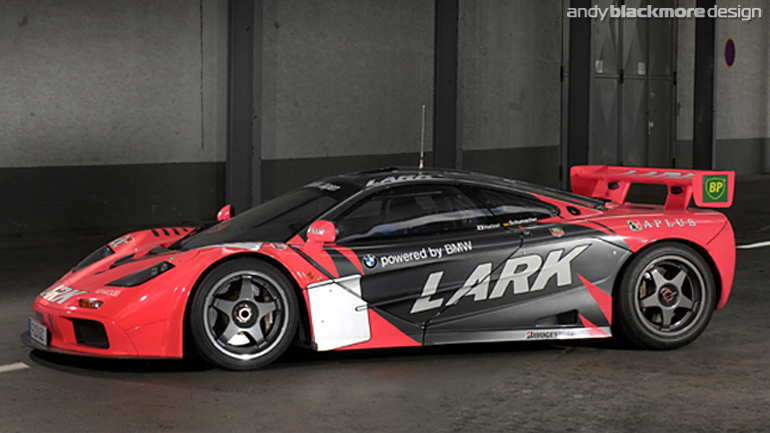 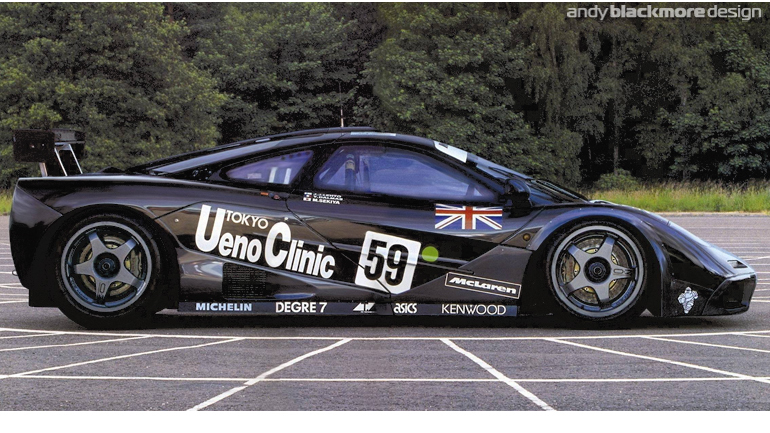 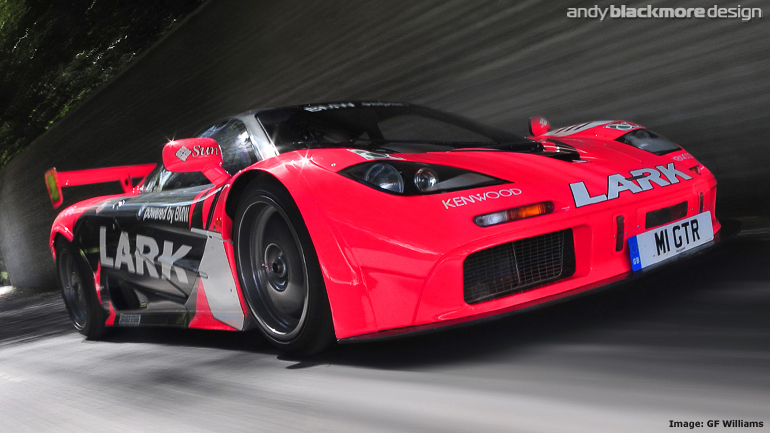 Once on board, one of my first tasks for 1995 was to design a number of liveries for the McLaren F1 GTR. 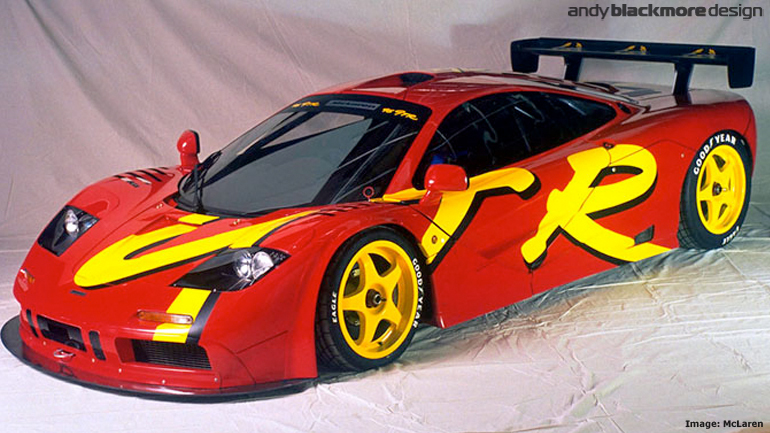 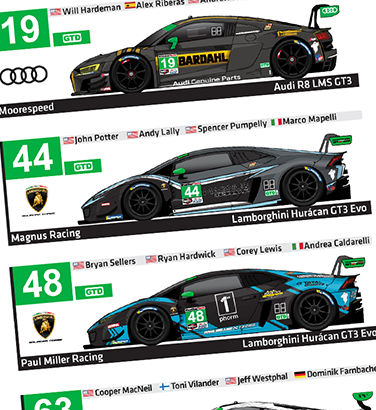 Some designs never got past the sponsorship proposal stage, but I was extremely lucky to see so many on track.